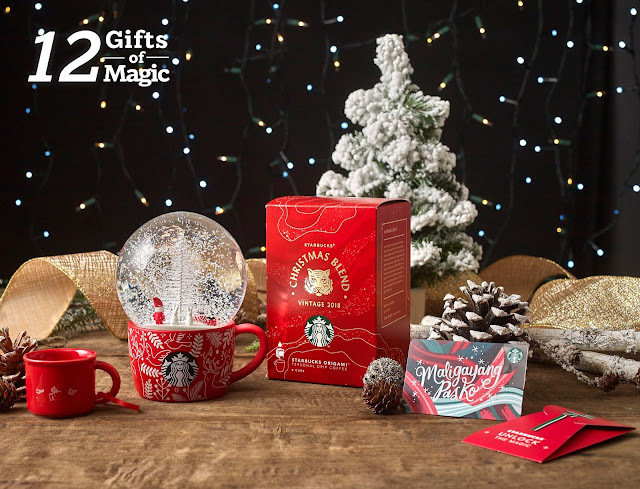 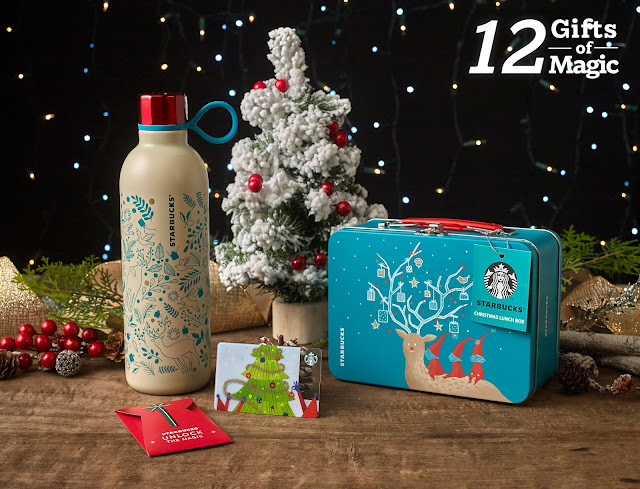 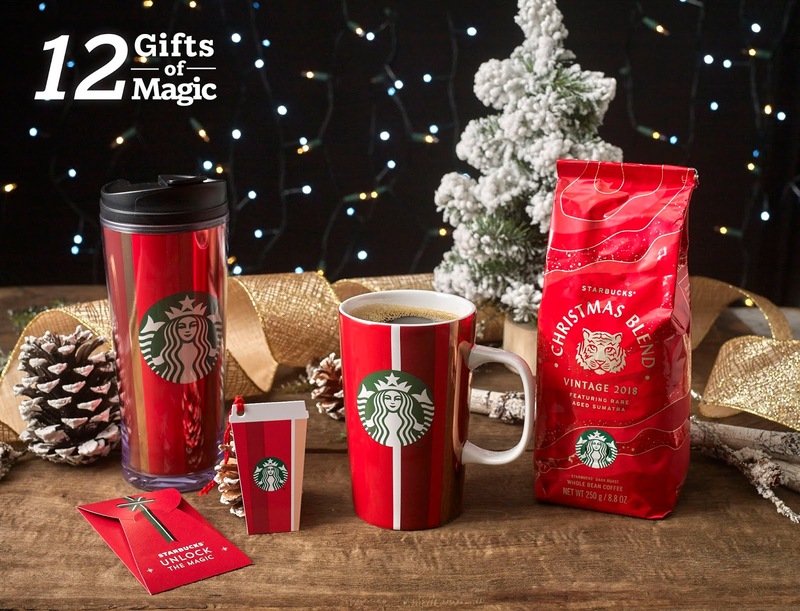 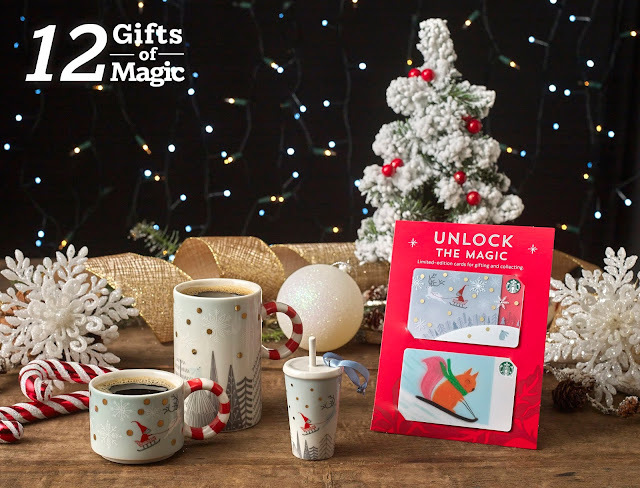 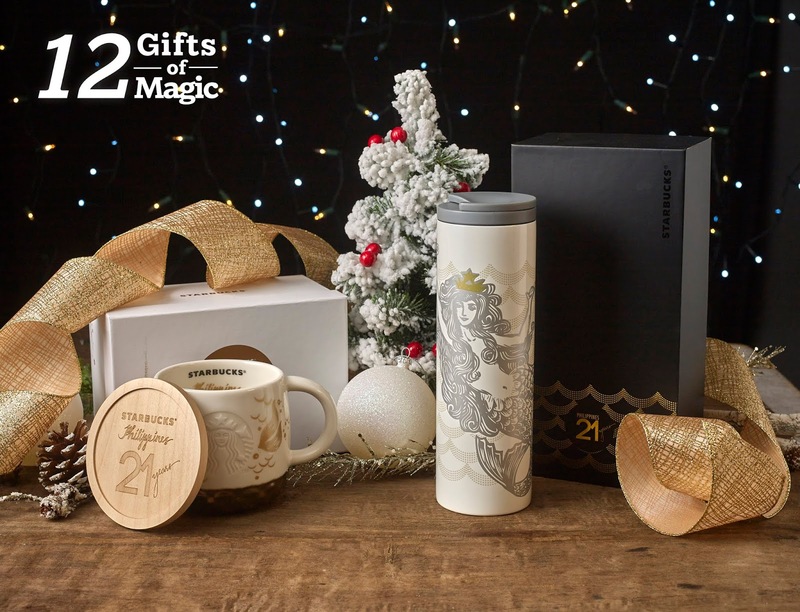 This year, Starbucks is also giving customers a chance to win special gift sets to surprise their loved ones with the return of their 12 Gifts of Magic promo. 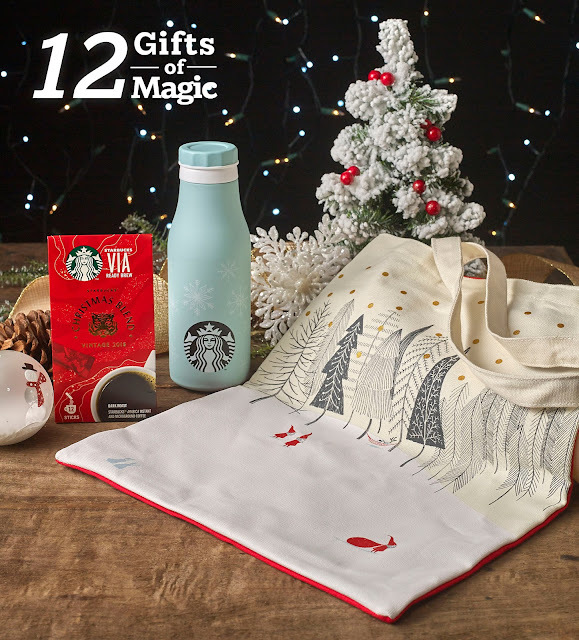 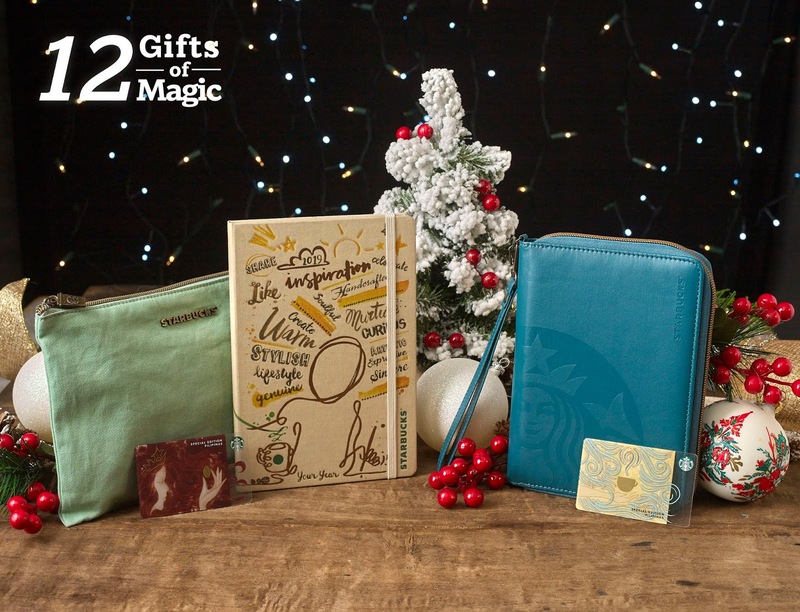 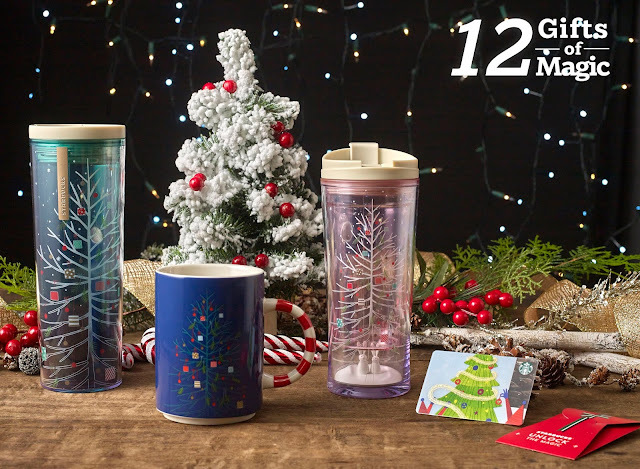 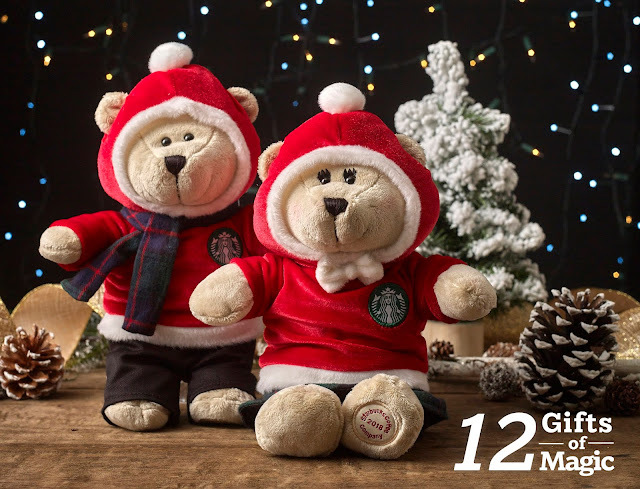 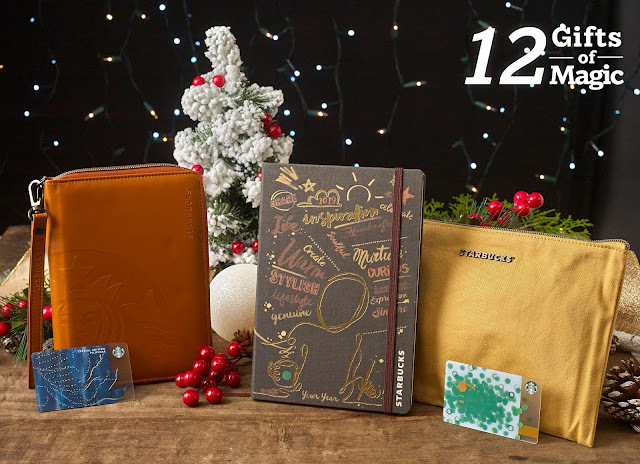 Get a chance to gift any one of these heartwarming sets with the Starbucks 12 Gifts of Magic promo! 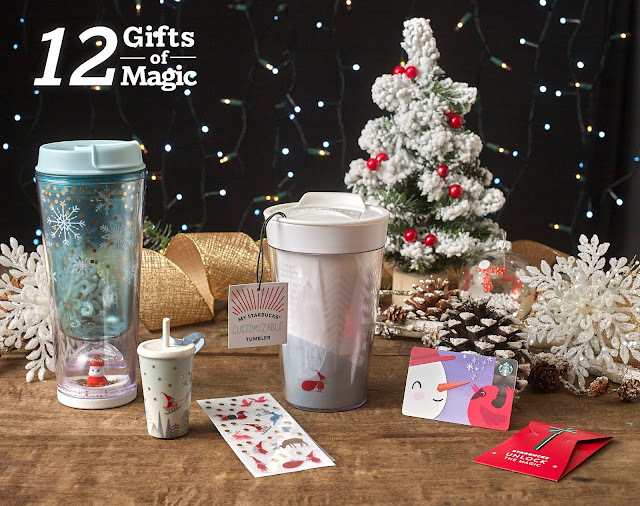 Simply visit www.12giftsofmagic.ph, choose one of the promo gift sets, and then input your name and the name and address of the special someone you want to share this gift set to along with your personalized message. 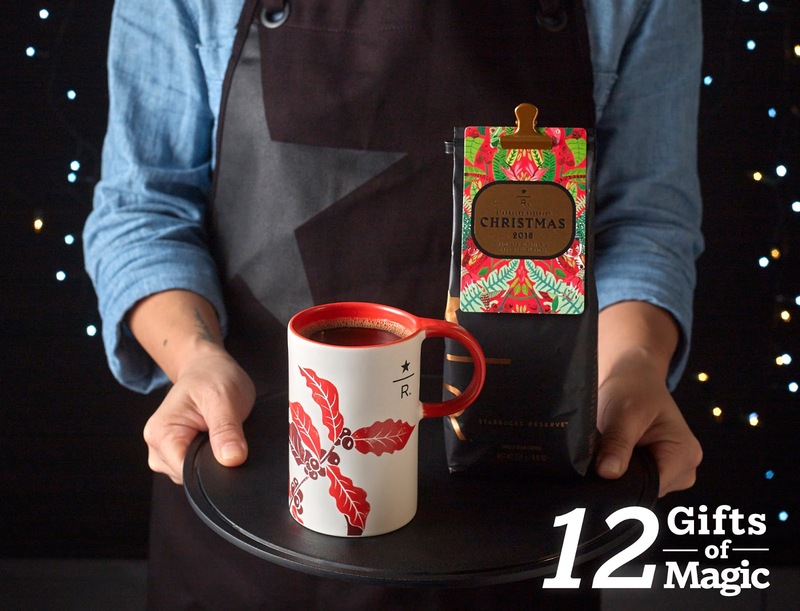 Starbucks will raffle off each holiday set to 12 lucky participants and deliver it to your loved ones.